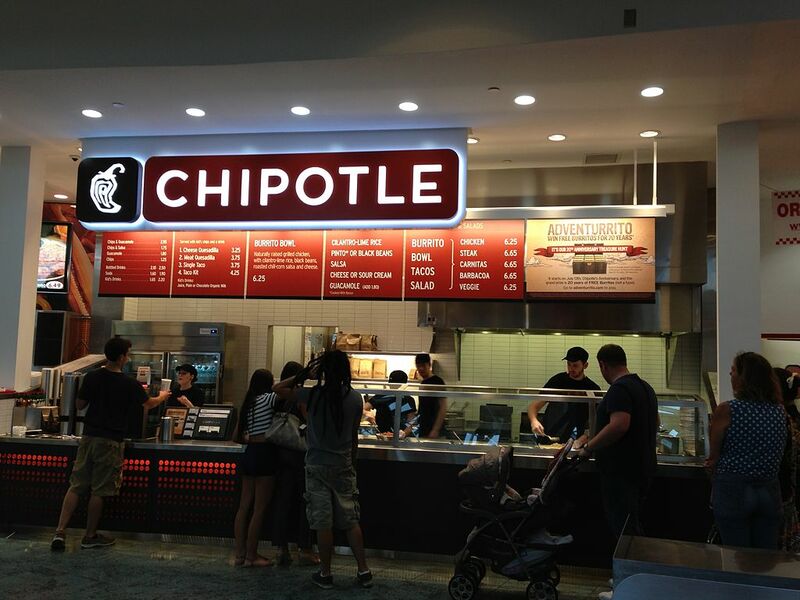 If you’re anything like me, you were devastated when the news broke that your favorite restaurant (Chipotle, of course) was facing an E. coli outbreak. Seriously, I love Chipotle; Chipotle is my life. After a couple of months and little improvement on the issue, Chipotle has decided to hold a company-wide food safety meeting and close its doors for the day on February 8. It’s only for one day. You can do it. Although nothing beats this fast and casual Mexican food, there are plenty of other “Chipotle-style” eateries around Columbus where you can pick and choose from fresh ingredients and satisfy your taste buds. Most pizza places charge you extra money per topping, but not Blaze. For about $8, you can get your own personal-sized pizza with unlimited toppings. And the best part? It’s fired up fresh right in front of your eyes. They also have quite the list of signature pizzas. 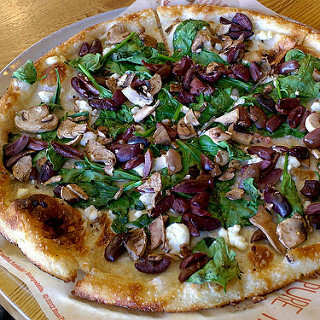 If you’ve never tried Blaze before, I can assure you that it will have your mouth watering. You can find locations and hours here. This create-your-own-Italian-dish eatery is nothing short of amazing. You can build your own pasta bowl, wrap, or even sandwich, all ranging from $6-8. The ingredients are always fresh, and you can choose from various grill items, sauces, dressings, and toppings. My personal favorite on the menu is a pasta bowl with grilled chicken, pomodoro sauce, red onion, spinach, and parmesan cheese. Are you hungry yet? Go find a Piada location near you. This Asian-style restaurant is full of flavor and surprisingly healthy. You can build your own bowl, salad, or roll for around only $6. The teriyaki sauce is to die for, and for a couple dollars extra, you can top your meal off with edamame. 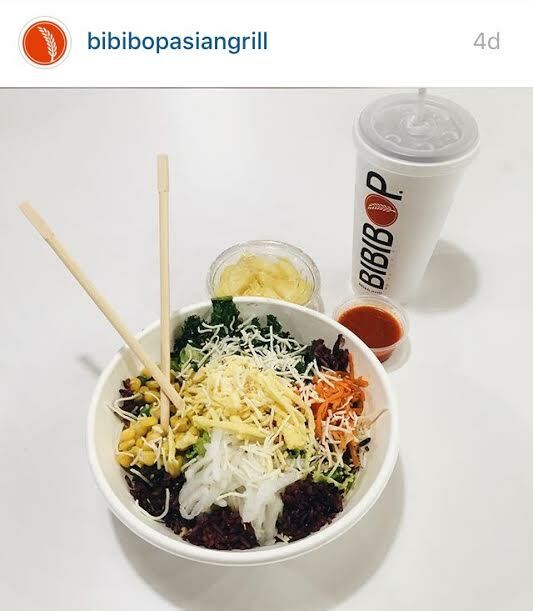 Bibibop is becoming a hit around Columbus; you should definitely check it out. Last, but certainly not least. Fusian is my go-to sushi place in Columbus because it is fast, casual, and tasty. For $6-8, you can create your own roll (and enjoy every last bite of it). If you’re not a seafood-lover, don’t count sushi out; Fusian also has chicken and steak options. Eating here is simple: choose your wrap, protein, veggies, and sauces. I love to top my sushi off with (extra) spicy mayo sauce. 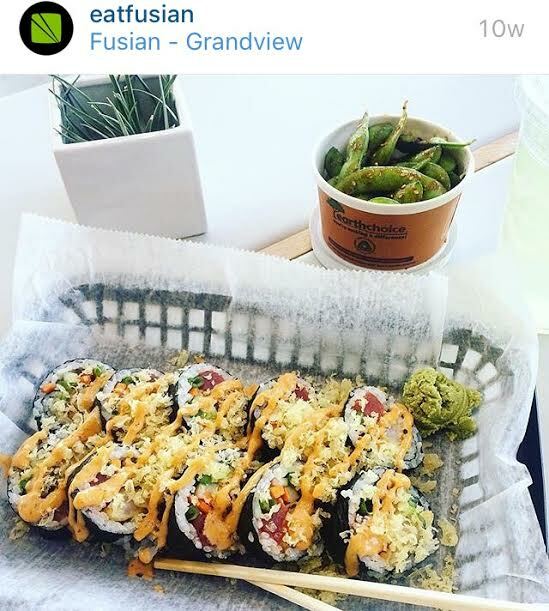 You can find a Fusian in Grandview, Clintonville, Easton, or on Ohio State’s campus. Have you been to any of these restaurants? Share your thoughts by commenting below or tweeting @ColumBUZZ614.